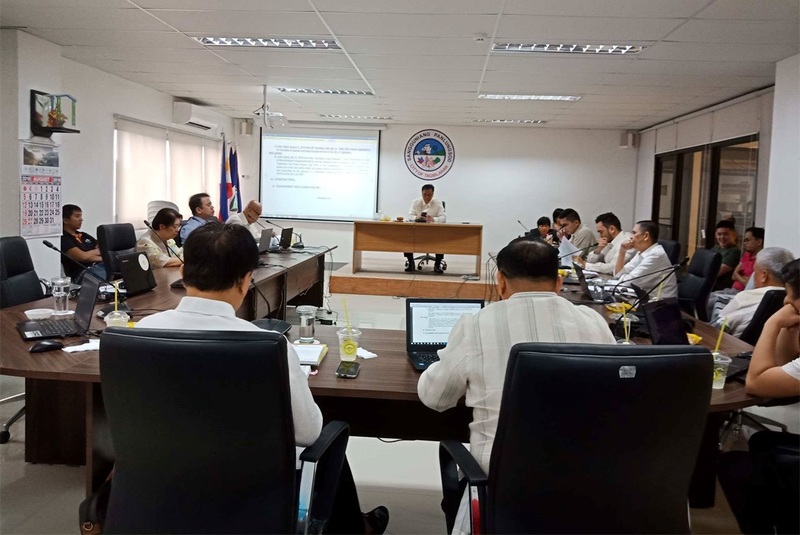 Representatives from the Dakay Construction & Development Company failed to show up on Friday for the Tagbilaran City Council’s regular session in which the firm was invited to appear and explain the fatal accident at one of its projects. According to Councilor Dodong Gonzaga, officials from Dakay, the contractor for the Alturas Group of Companies’ Alta Citta building, were unable to attend the session as investigations on the collapse of a portion of the under-construction project in Tagbilaran City continued. The Cebu-based construction firm is set to appear before the DOLE 7 for a mandatory conference meeting on Friday to discuss the stoppage order issued by the department on Thursday, said Prejoles. Prejoles however did not indicate when the Dakay representatives will be able to appear before the council. The Sangguniang Panlungsod on Thursday extended the invitation for Dakay Construction to attend the council’s regular session supposedly for the firm to explain the incident which left one construction worker dead and two others injured. Hilbert Morales was killed as he was pinned down by trusses after a beam of the under-construction structure suddenly collapsed on Wednesday afternoon. Two other construction workers, William Apatan and Christopher Catigtig, remained in the hospital where they continued to be treated for their injuries including bruises and broken bones.